We know interesting visuals are a must for effective social media messaging, blog or news articles, and just about any piece of content you want to travel across the web. But most nonprofits don’t have a graphic designer on staff. And many don’t have the budget even for Adobe Photoshop, or the skill set needed to navigate the non-intuitive Photoshop interface. So how can you create the visuals you need? Fortunately, a bunch of free and low-cost services have cropped up to meet the ever-growing need for visual content. 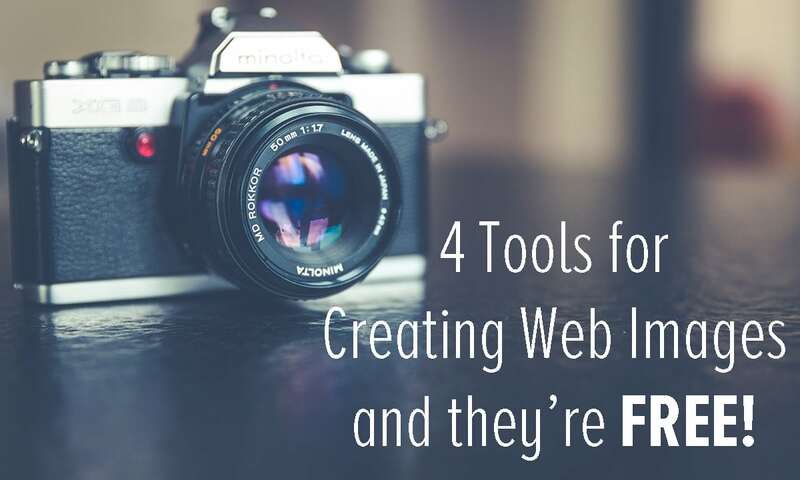 These are perfect for nonprofits with a tight budget, and can have you making professional-looking, web-friendly images in no time. Canva is one of our favorite cost-effective graphic design tools. If you have your own photos to upload, you can use most of Canva’s features for free. And if you need to use one of their images, it’s just $1. You can create a fantastic-looking visual in about 10-20 minutes on Canva. Select the right template, find the right background, personalize your message, change the colors and fonts to match your branding, save and download. You’re good to go! Another thing we appreciate about Canva is their regular emails full of great tips on how to continually improve your visual content. Every nonprofit should have a photo repository, with a great selection of real photos to choose from. Real photos of real people get way more engagement than stock photos. Using your own photos will make your messaging so much more meaningful. But if you find yourself in a real bind, try to locate a natural-looking photo that fits your messaging. 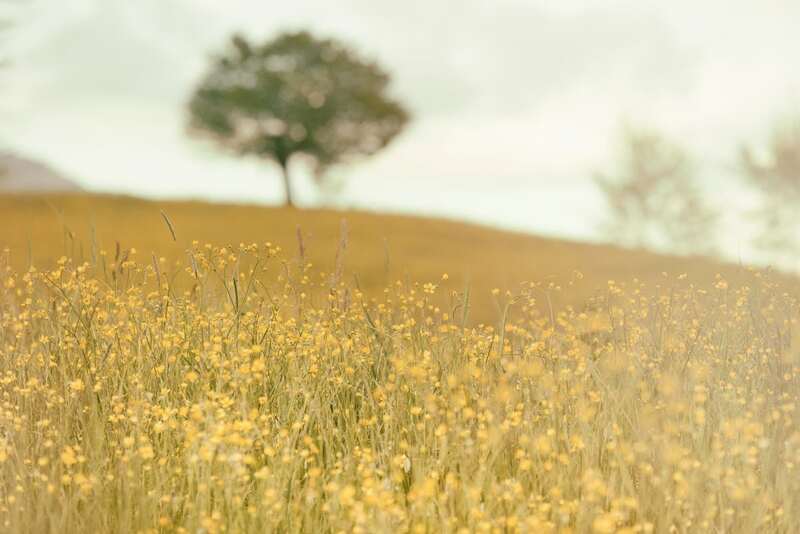 The following are some great sources of free photos (the photo above is from Pexels). Often you’ll need to create an image with precise dimensions. Most social media profile pictures look best when uploaded in the recommended dimensions. So it’s important to have a tool that helps you crop and resize your photos or images. Hello PicResize!- an incredibly simple tool that lets you crop, resize and edit your photos-for free. To keep your website running at optimal speeds, you should always make sure that the image files you’re uploading are as small as possible. The larger they are, the longer it will take your page to load. And the more heavy images you have on your site, the slower your overall load times. Check out this article from TechRepublic for more tips on how and why to optimize your images. Not only do slow page loads affect the user experience, they also adversely affect your website’s search engine optimization. Google and other search engines prefer fast-loading websites and can penalize slow-loading sites in search engine rankings. To keep your image files small, take your image to Optimizilla. There you can quickly compress your image file, and then upload to your website.